European Commission officials say Greece will still be subject to quarterly inspections from creditors after the bailout program ends in late August. Greece has already committed to two more years of budget austerity policies after its third consecutive international rescue program is concluded. 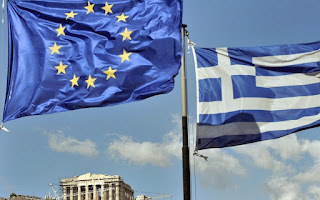 But creditors on Wednesday said Greece will remain under an "enhanced surveillance framework" to ensure that it meets ambitious budget targets through 2022. 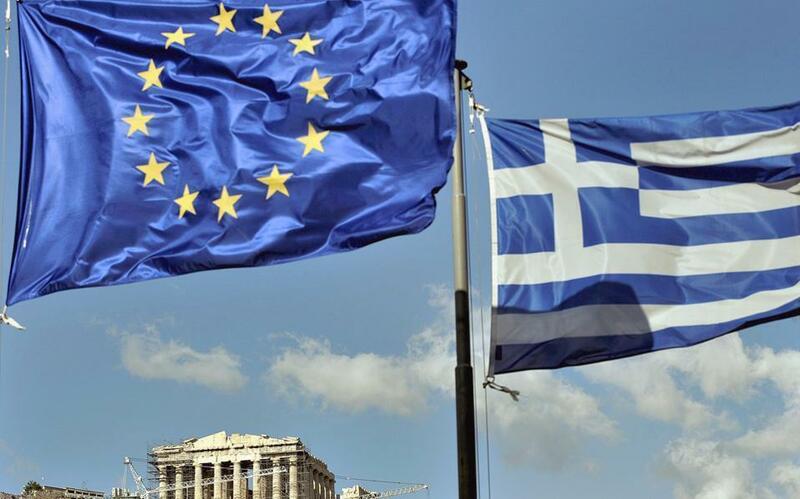 "Greece is now able to stand on its own two feet but that doesn't mean it has to stand alone ... The reform era has not ended," EU Financial Affairs Commissioner Pierre Moscovici said. The Commission said it was not yet clear whether the International Monetary Fund would join the inspections. Greece has survived on international rescue programs since 2010, but cost cutting measures have badly weakened its economy and left the country with massive levels of debt to repay.